Step into the peace of the cross. The cross was a dying man’s wish, a hope for eternity. 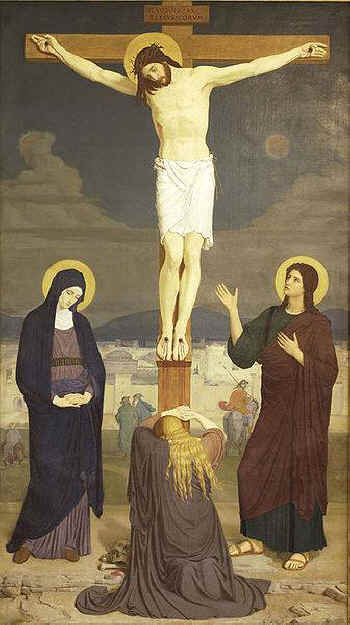 Enjoy the peace of the cross for all eternity. Be moved by its total love and compassion. Be partakers of the cross with the heavenly host. The journey of the cross will become your passion.